Have you ever departed with your Citation after a service visit only to find your squawks have not been properly addressed? Save the hassle in having to return again for maintenance. Business Jet Consultants will inspect all work performed and test the aircraft to strict maintenance specifications prior to return to service. 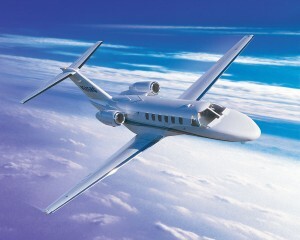 We have extensive experience test flying Citations. With over eight years as a Citation Production Test Pilot, we can safely assess the quality of workmanship performed on your aircraft. With this experience comes the peace of mind that your new or used Citation will be reliable and safe. 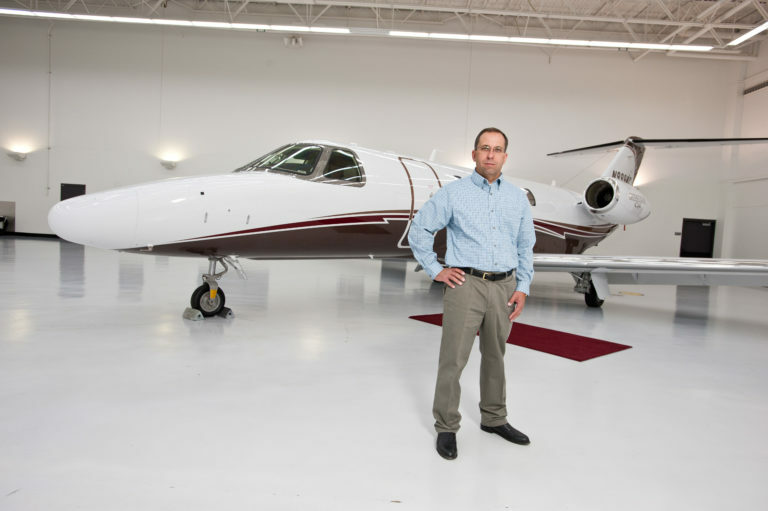 With Business Jet Consultants as your representative, you can be assured that your Citation will be squawk free when it leaves the service center. When is the last time you did a rig check? How about free fall the gear, or check the AOA? Do you know what the manufacture uses for specifications on systems operation? We can do a pre-maintenance evaluation flight and identify these issues. By identifying any issues or potential problems we can save you time and money in addition to securing your safety during flight. Flights after maintenance are without a doubt one of the most dangerous: chances for a system failure or malfunction are significantly increased. We have experienced several of these events firsthand. We have performed hundreds of Citation aircraft “first flights” as well as countless flights on legacy aircraft from service centers after accidents or significant maintenance: they all carry an increase in risk. Let us be the one to take on this added risk during the test flight while having the experience to ensure the safety of the aircraft. We can evaluate your aircraft and have the necessary issues corrected before you arrive to pick it up. We can even deliver your aircraft to you. Prevent unnecessary risks or return visits for maintenance by having us perform a diagnostic test flight for you. Call us today!